NA Consulting Ltd | How are your own Customer facing Moments of Truth? Do you remember the last time you walked into a store and had to go and find someone to help you, rather than it being readily available? Did you notice the sales assistants, hiding away from your gaze, maybe on their phones somewhere out of sight? Worst still, maybe laughing and joking about something else instead of being interested in assisting you … as their job descriptions suggested? This weekend, I went into the local prominent supermarket and was looking for fresh lemon’s but there were none on the veg counter. From the other side of aisle I could hear the staff talking about how they hated working on a Sunday morning, how they were just waiting for 4pm so they could go home. I was almost in 2 minds as to whether I should ask for some assistance, I didn’t want to be a burden ! It got me thinking; as a business owner or manager, you can dictate certain things, like the decor, the product range and the marketing messages, but you cannot control every aspect of the customer journey. Eventually, it will come down to these moments of truth, when your employees will be facing up to customers. At those times, are your team going to give the service that you want them to give? You can have the most innovative strategy and effective marketing campaign to get someone’s attention. It is these moments of truth, where customers are actually won or lost. 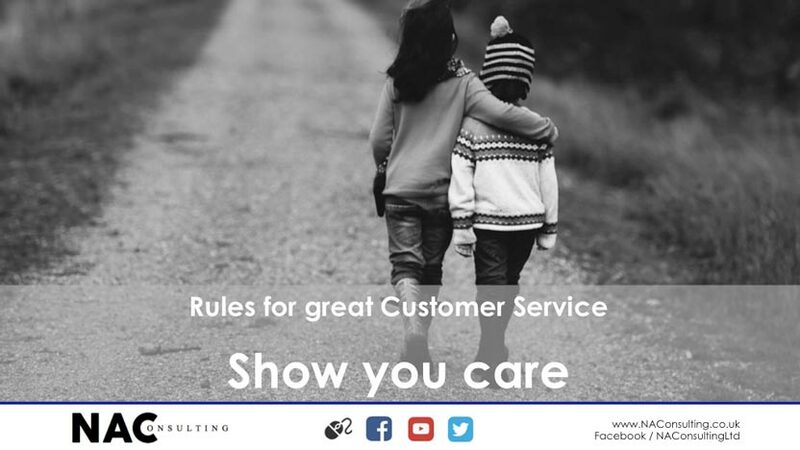 It is something we pay a lot of attention to, with our clients, when we walk the Customer Journey for them and identify the strengths and weaknesses. This concept is very relevant in the hospitality industry. When guests arrive, greeters should attend to them quickly, they should not have to wait around to be acknowledged, I have seen people leave when they have been standing too long. Its not an issue for diner’s to wait, as long as they know what is happening. If they are just ignored, then thats a different matter. The thing to remember is that your guests are usually there to celebrate their own occasion, so allow them to do that. They don’t need to overhear the staff talking about their Thursday night’s or a funny YouTube video. Similarly, they shouldn’t have to fight for the attention of a waiter to order their food, order another drink or maybe ask for some missing cutlery so they can actually eat. Those 30 second delays can often spoil an experience, especially when everyone else is eating and you are missing a fork! So the next time when you are at work, consider; do you pay complete attention to your business and your staff, or do you have one eye on the football scores from last night, or your Facebook alerts that come up every few minutes? Do you also attend to these things, in front of your staff, so saying its okay for your staff to do the same? Or do you completely focus on your customers to ensure that they are given your full attention, to show you appreciate their custom.